Clocks come in all shapes and forms, ranging from simple quartz and electrical movements to complex mechanical timepiece, requiring several months just to assemble. 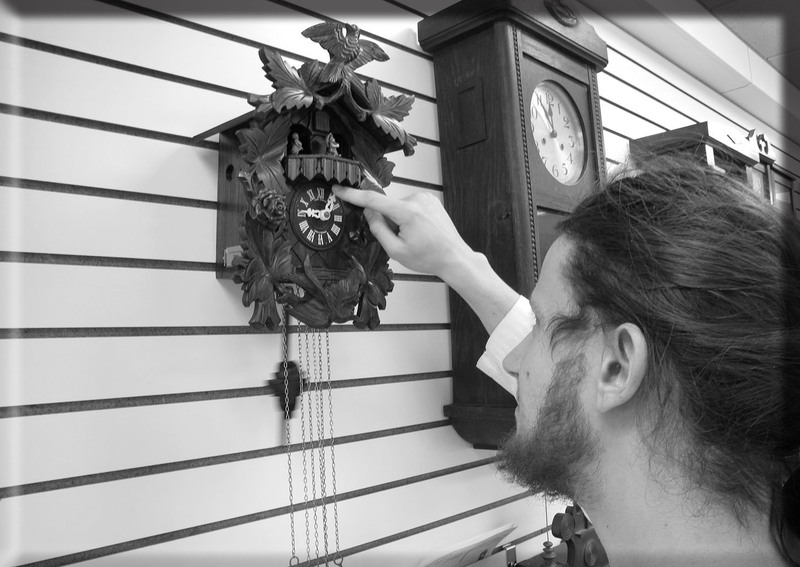 From small table and mantle clocks to tall wall and grandfather clocks, The Swiss Clock will strive to repair each and every clock presented to us. Typical repairs take 3 to 4 weeks and may last longer depending on research and parts availability. 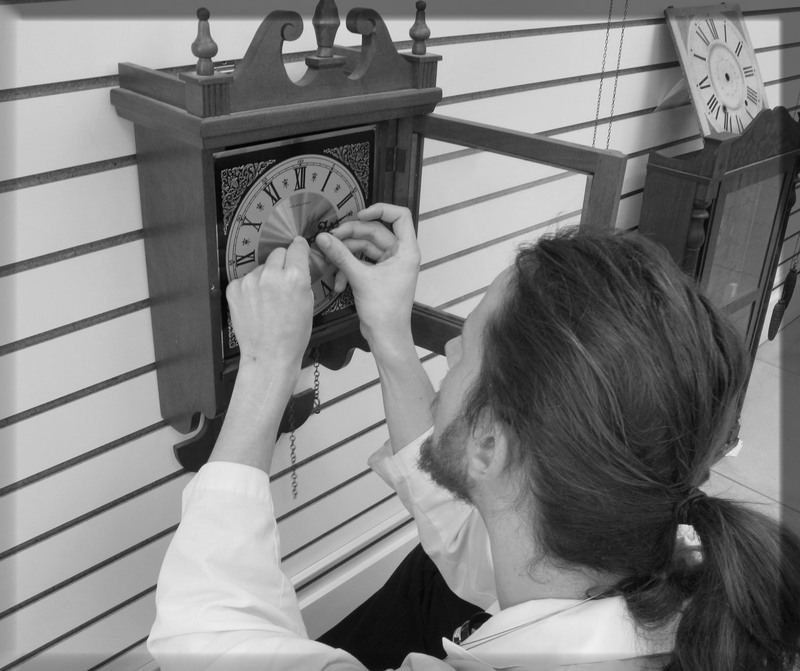 The Swiss Clock will NOT charge for any clock we cannor repair, even if it takes us hours to try repairing your clock.